When planning the transportation for your big day, there are several choices depending on your own personal style. Are you and your groom more traditional or conservative? Do you prefer something a little more glamourous? 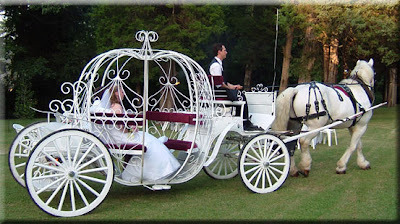 Or maybe you want a scene right out of a fairy tale story? Anyone who consistently reads our blog knows that we believe the key to the perfect wedding is in the details. The transportation is another aspect that our clients carefully consider, so hopefully this feature will help you decide as well! If you and your groom have more traditional tastes, you will probably go with something classic, like a Limo or Stretch Limo in black or white. Both of these cars are an elegant look that will make your entrance and departure from the ceremony to the reception seem a little more grande. Is your wedding a little more extravagant? Maybe you want to use something more contemporary and modern. In the past couple of years the events industry has seen a new style of limo become popular among couples looking to make a statement. Hummers and Range Rovers have been restyled into stretch limos and make a huge impact on the guests that will see you come and go. Are you looking for the perfect fairytale ending to your big day? Afterall, with the dress, the venue, and the dancing, you probabaly already feel like a Princess. Why not pull away from the evening in a Carriage fit for Cinderella? For those looking for more of a vintage look for their event, many companies offer a line of classic cars that can be rented for the night and make an impressive impact on your guests, especially if any of them are interested in cars. 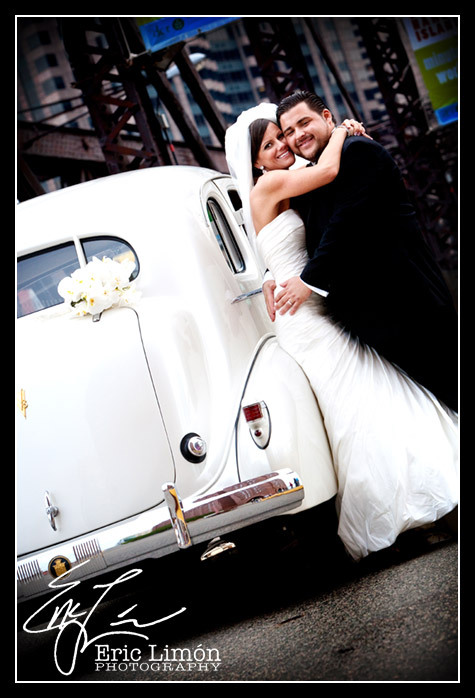 By using a classic car instead of a more common limo, your wedding transportation will be much more unique! When it comes to the transportation for your Wedding, the sky is the limit. 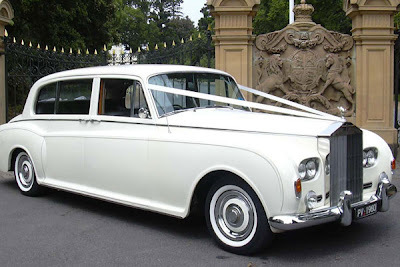 Whether you want to arrive in something subtle or extravagant, it is completely up to the Bride and Groom and the look they want for their event. I got all these points in mind while arranging transport for my wedding and I literally searched for more than 10 transportation service providers in Orlando and I found one that is best to meet your requirement and budget as well. 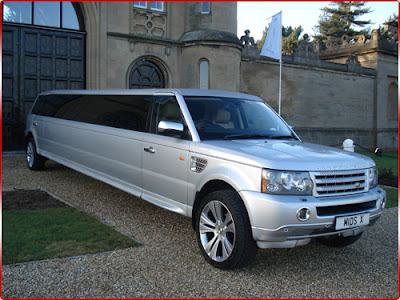 I am eager to say that best Orlando limo Service providers.